Seeing a new Chrysler Ad is always a pleasure. The effort and the thought put into them are typically top-notch. The latest, in a push for the new 2015 Chrysler 200, is no exception. The new commercial is titled “Born Makers.” The focus of the ad is on the creative process in all of us. Highlighting people thinking and creating from toys to space-age engineering, the ad playfully comments on how a car, such as the 200, is an assortment of the people who worked on it. The idea of hard-workers is an image that Chrysler loves to make. That and images of American cities rushing by. The new ad is in a similar vein to that of the “Made in Detroit” series that made Chrysler advertising so popular. 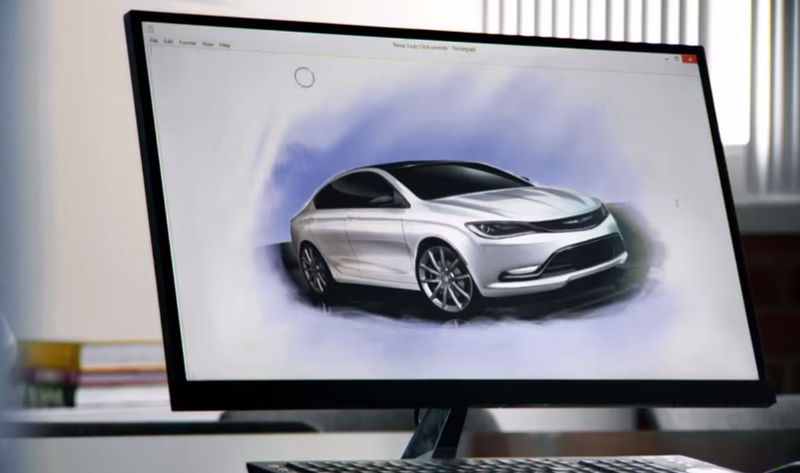 Take a look at the ad for yourself and see why the marketing for Chrysler continues to shine. 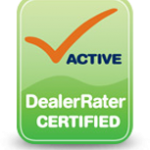 For more information on the all-new 2015 Chrysler 200 and other Chrysler products, contact us at Bayside Chrysler Jeep Dodge. Be sure to like us on Facebook and to follow us on Twitter to see our monthly specials and offers. The Super Bowl has come and gone, and the votes are in. What were the most popular ads of the 2014 Super Bowl, and where did Chrysler’s “America’s Import” rank? 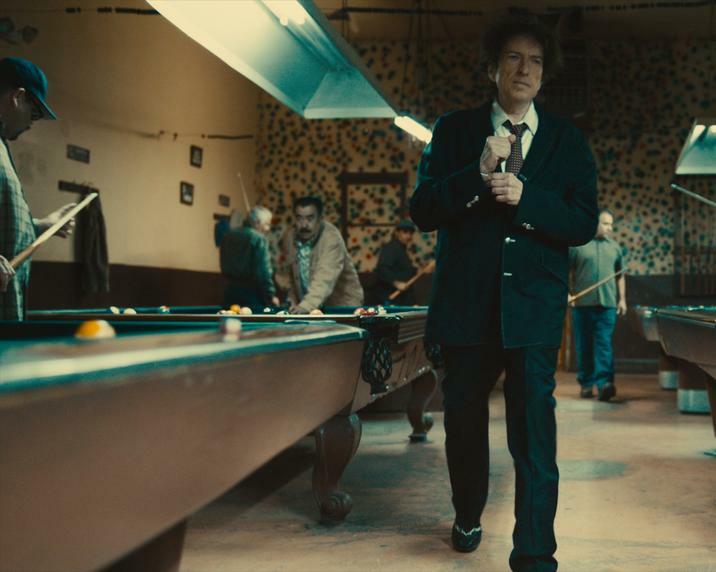 Over the weekend, YouTube announced the winners of the YouTube Ad Blitz contest, and Chrysler’s “America’s Import” featuring Bob Dylan was the top automotive ad, coming in 3rd place overall. The ad was beat out for the overall top spots by Coca-Cola’s “America the Beautiful” in 2nd place and Budweiser’s “Puppy Love” in 1st place. At the time of publication, “America’s Import” has been viewed over 11 million times on YouTube. Chrysler Group has had the top automotive Super Bowl commercial for four consecutive years. 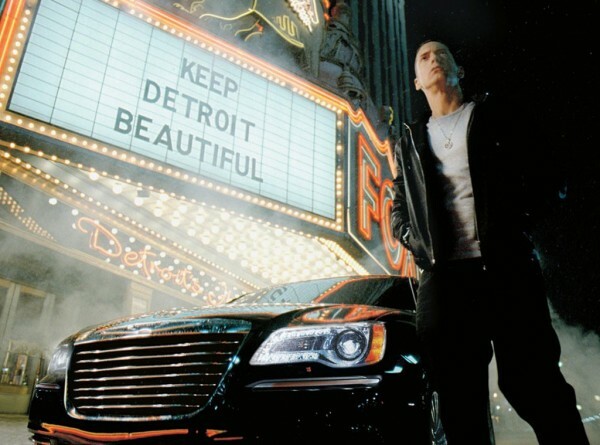 In 2011, they released Chrysler’s “Born of Fire” with Eminem. In 2012, it was Chrysler’s “Halftime in America” featuring Clint Eastwood, and in 2013, Ram’s “Farmer” featuring narration by Paul Harvey. Year after year, Chrysler Group’s commercials are the topic of discussion in every Super Bowl commercial round-up, shared across social media and dissected by automotive and media critics alike.